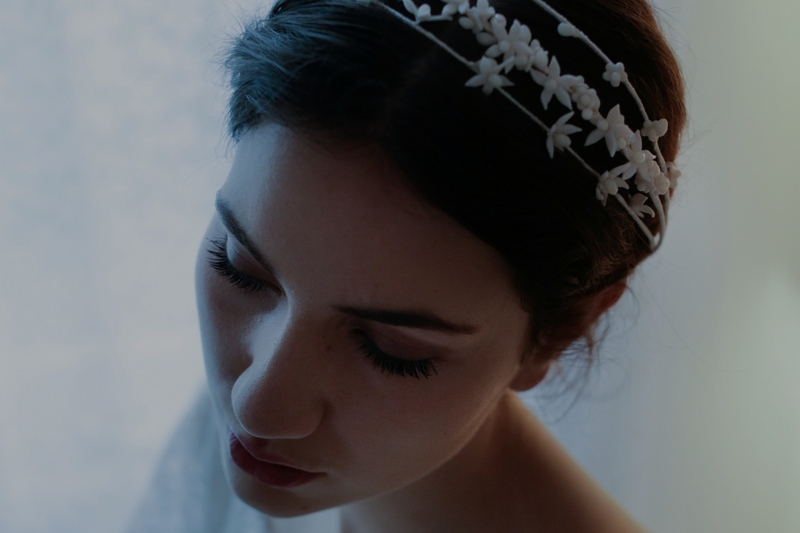 Multi-award winning designers of beautifully crafted fairy tale hair combs, boho inspired hair vines, bridal jewellery. A celebrated British bridal brand well known for beautifully detailed pieces that are modern, timeless and innovative by design. Every item comes beautifully packaged make them ideal gifts for bridal party. Handmade in the UK by British accessory designer Ann-Marie who works from her Hackney east London Studio. These really cool and funky wedding garters add a fun yet sophisticated and modern approach to the traditional bridal garter. A unique collection of hand embellished contemporary bridal combs and sidepieces lovingly created by Megan from her studio in the West Midlands. Just like the Oui Madam Atelier Label we support unique brands with high standards of workmanship and business ethos. Our designers make their own pieces by hand just for you. 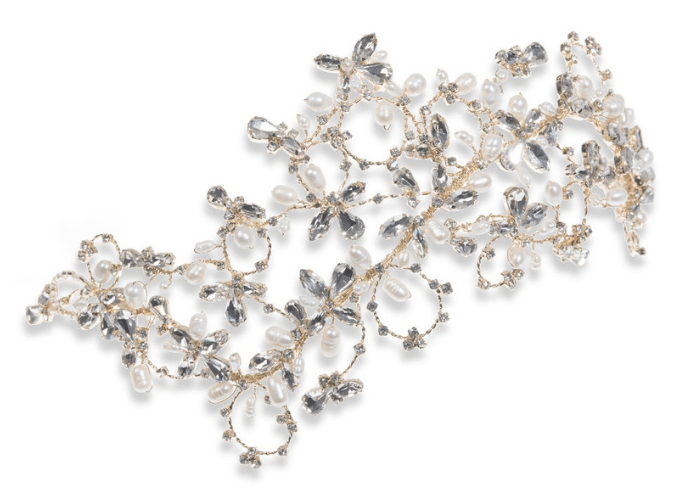 Meticulously crafted bridal jewellery for the discerning bride and groom providing the perfect finishing touch. Design influences range from modern classic to contemporary styling. A delicate collection of vintage inspired wax bloom headdresses. Designed and handmade by Julia in Hampshire. 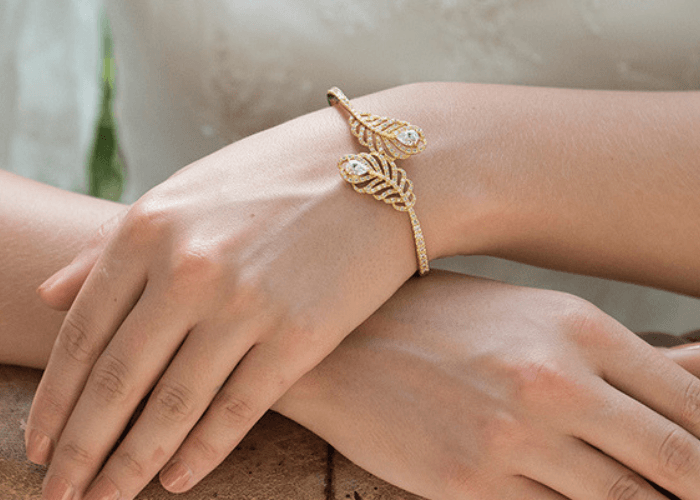 Uniquely and ‘One-of-a-kind’ just for you. 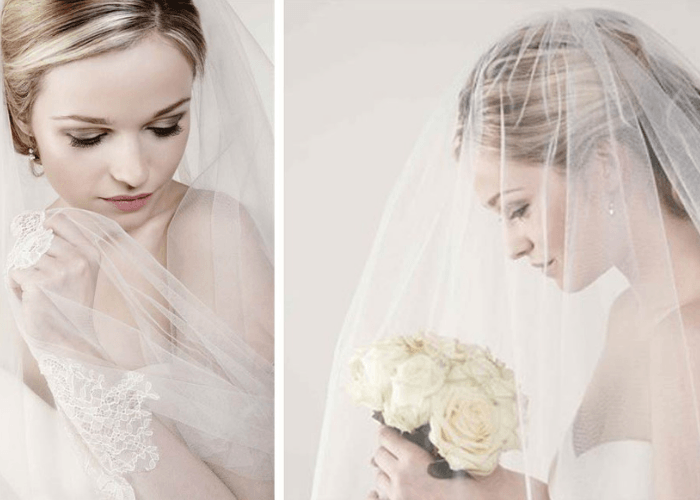 Coming soon – A Brand New Collection of sumptuously soft and floaty tulle veils and laces offering brides endless flexibility and choices for the perfect finishing touch to the wedding outfit. If the bespoke option is not right for you, we stock a small collection of ready-to-wear wedding dresses from Donna Salado alongside the Atelier Collection. The collection offers unique and innovative fabrics without compromising the ability to flatter and enhance a range of body shapes. Quite simply, one of the best collections of modern bridal gowns with character and personality; which, just like Donna, is fun, playful, quintessentially British and Beautifully Made.